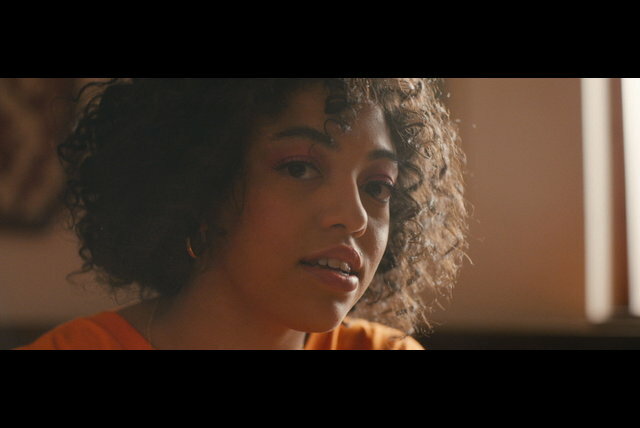 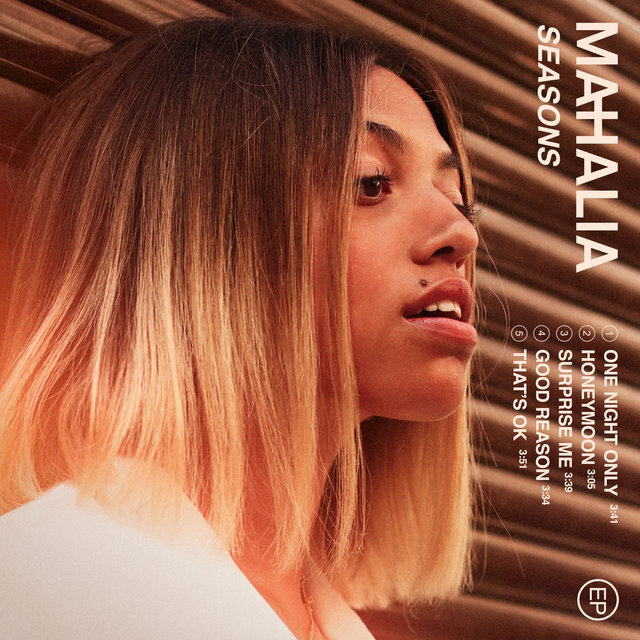 Fresh from releasing her new EP Never Change, Midlands teen Mahalia is one of 2016ǯs most exciting new propositions. A storyteller at heart, her unassuming songwriting manages to express an instinctively innocent gift for melody with a mature complexity in composition and a natural affinity for imaginative narratives. 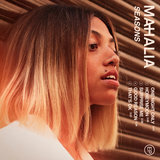 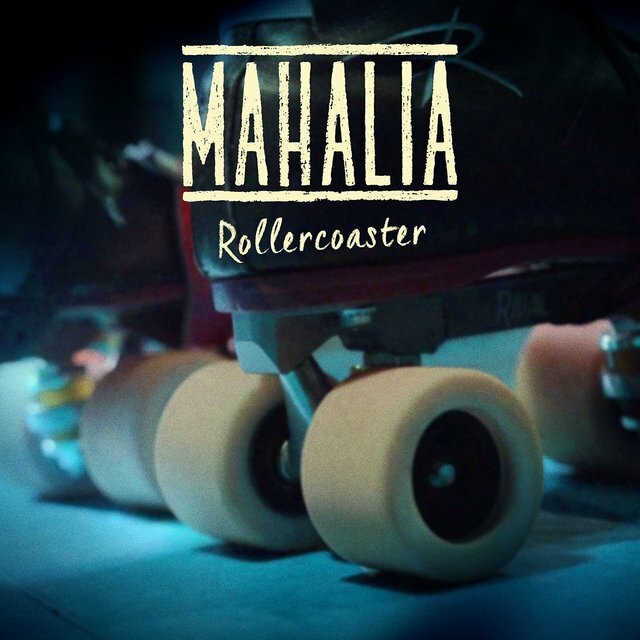 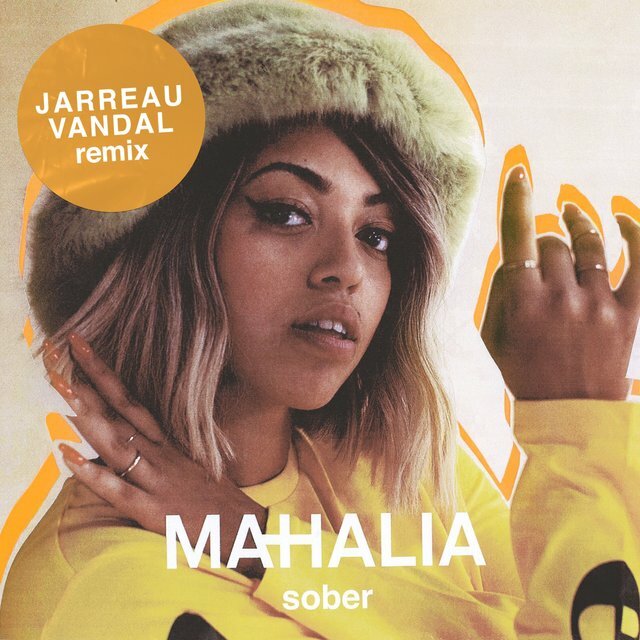 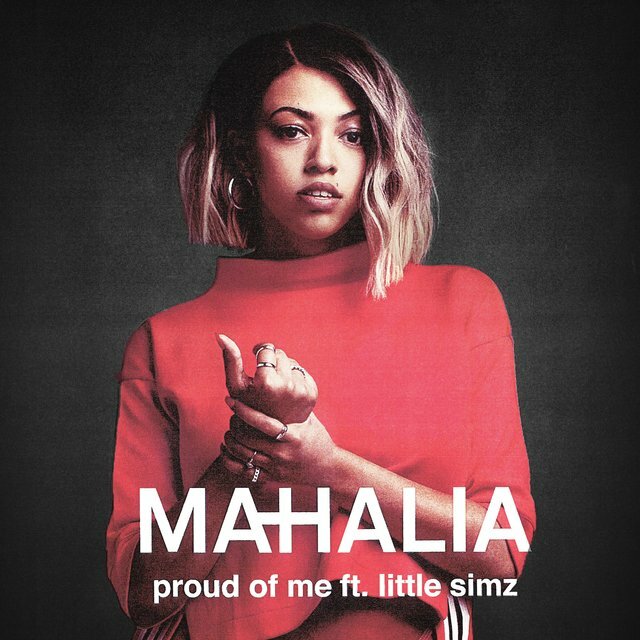 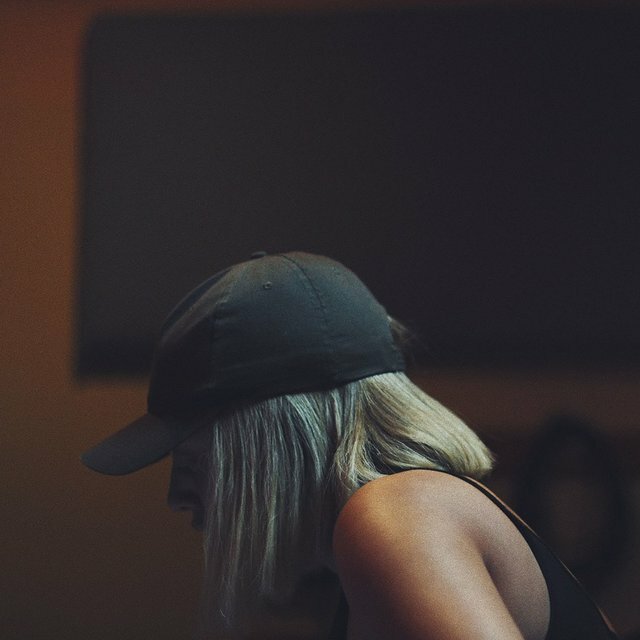 There is nothing forced about Mahaliaǯs music and it is testament to her innate talent that she has been championed by Ed Sheeran and Rudimental, while enlisting esteemed producers including Supa Dups (Rihanna, Bruno Mars), 1985 (Drake, Nicki Minaj) and Steve Fitzmaurice (Sam Smith) for her forthcoming EP and debut album. Her breakthrough song was the utterly arresting ǮLet The World See Your Lightǯ, and its success led to Ed Sheeran inviting Mahalia to join him on several dates to perform a duet of ǮGoldrushǯ. 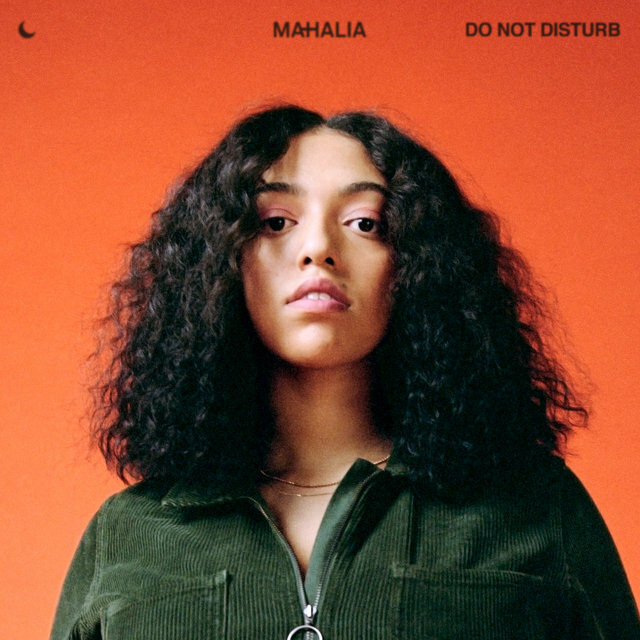 With his own star in the ascendant, record labels were keen to find out more about the 14 year-old guitar playing songwriter able to hold her own alongside Sheeran. 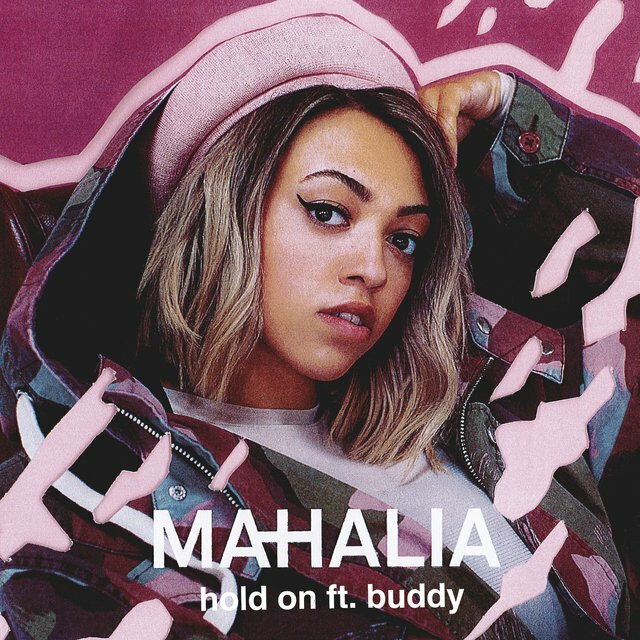 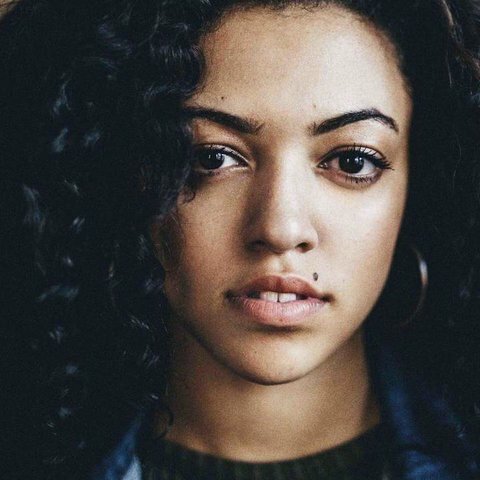 Mahalia ended up signing with Asylum, the same label as Ed. 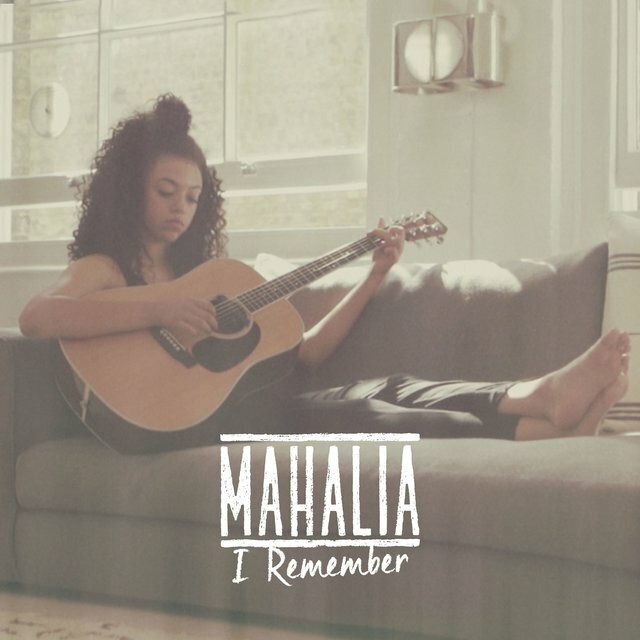 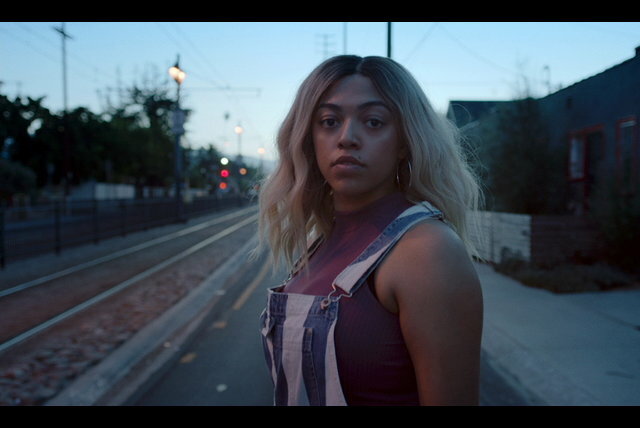 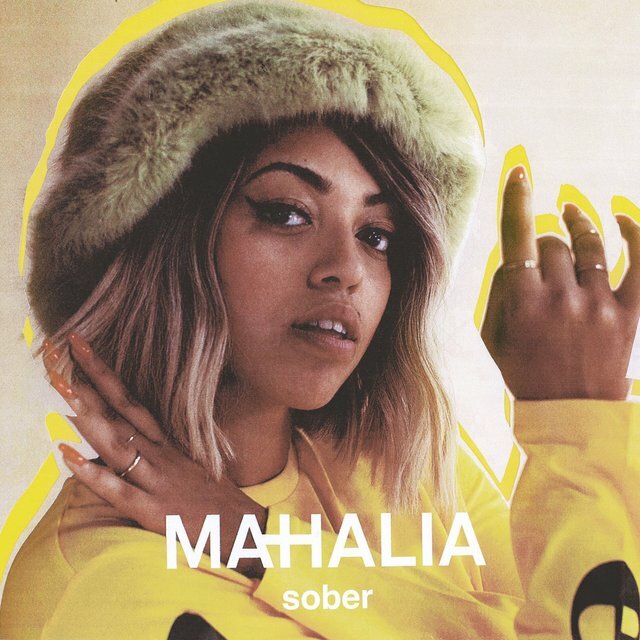 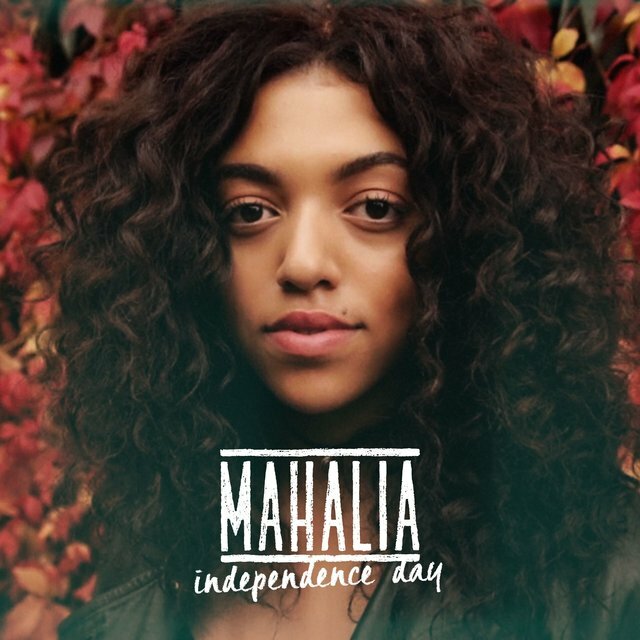 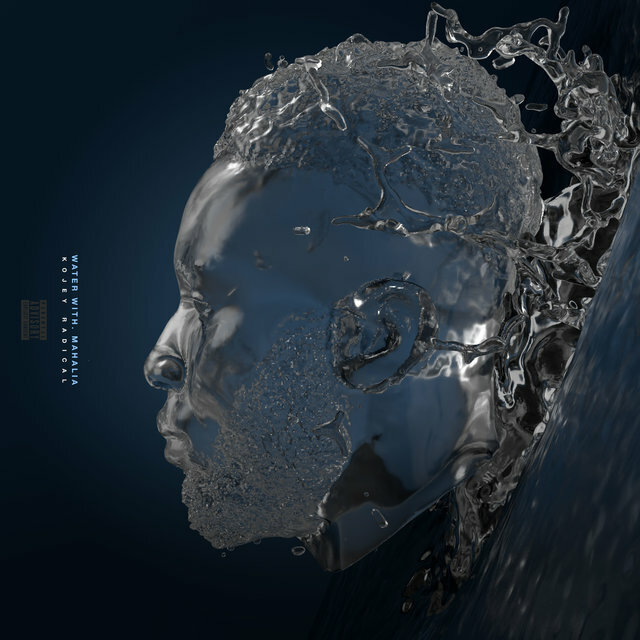 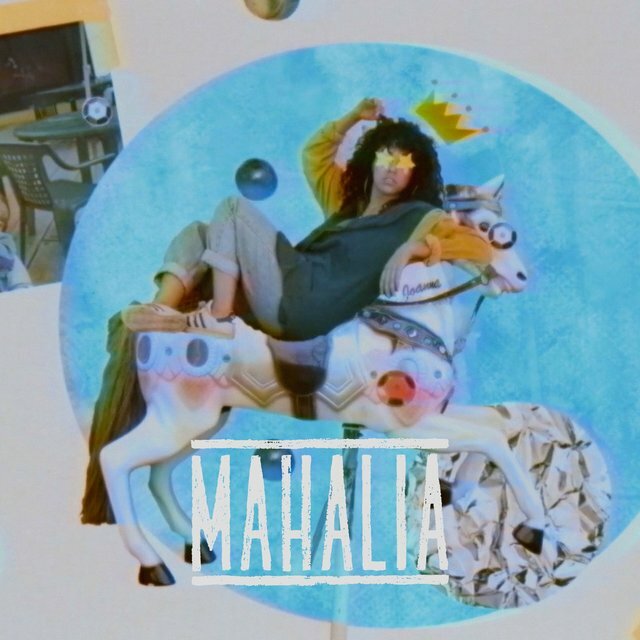 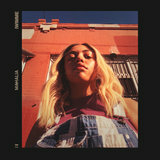 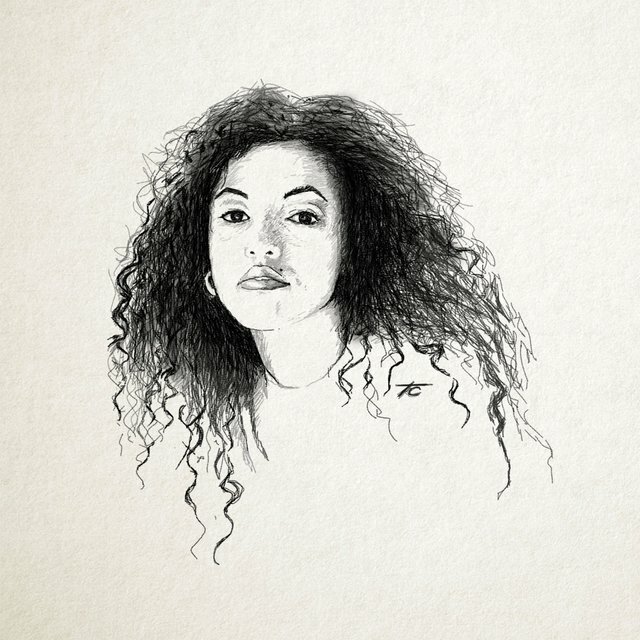 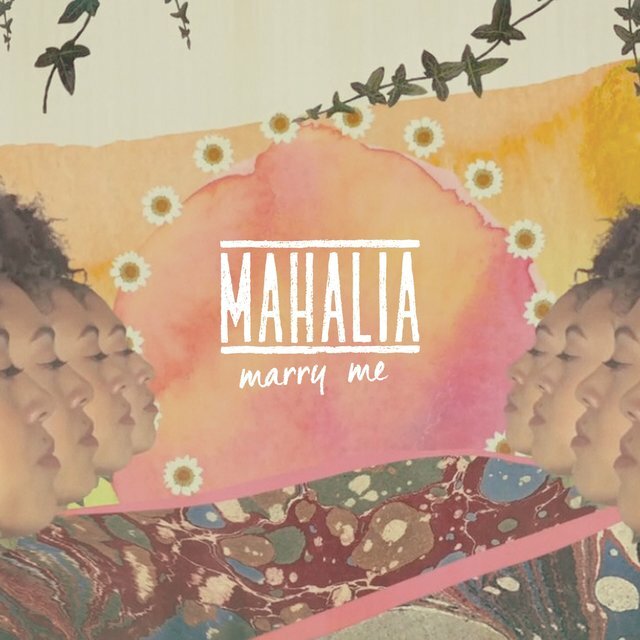 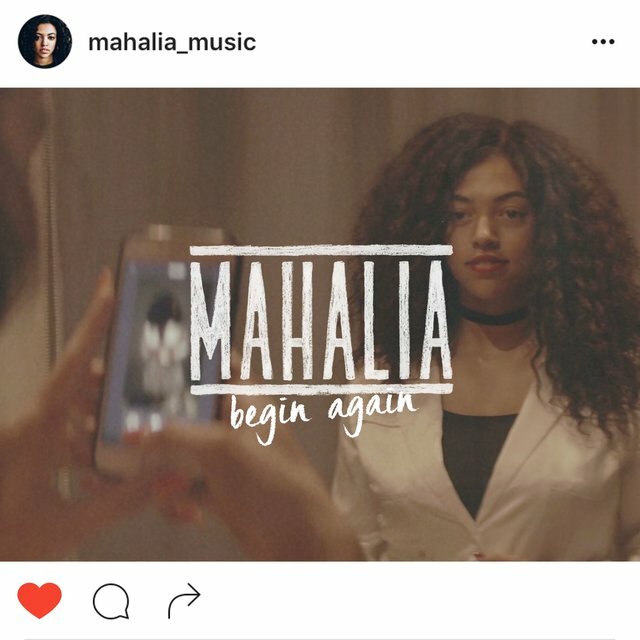 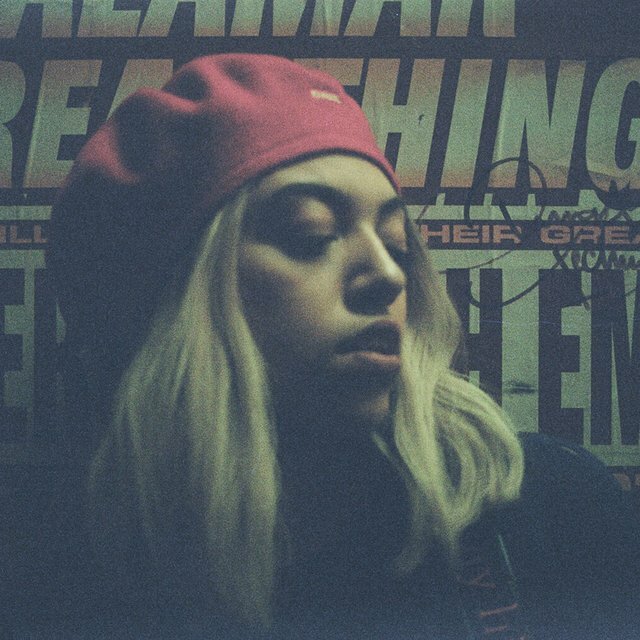 With a debut album set for 2016, Mahalia closed last year with the EP Never Change, four tracks of sublime songwriting.The EP is stripped back and subtle, refusing to be stifled by genre, while retaining a cohesiveness that is inventive, youthful and utterly mesmerising.